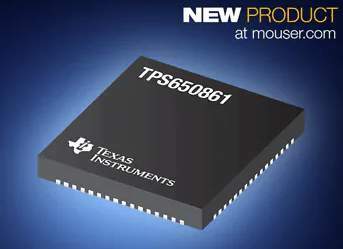 Mouser Electronics, Inc. is now stocking the TPS650861 multi-rail PMIC from Texas Instruments (TI). 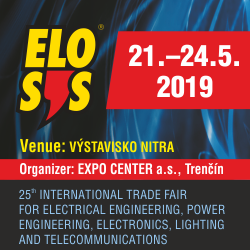 Integrating three controllers to deliver power up to 30 A using large external FETs, the TPS650861 configurable power management integrated circuit (PMIC) offers flexible power solutions for multiprocessor systems-on-chip (MPSoCs) and field-programmable gate arrays (FPGAs). 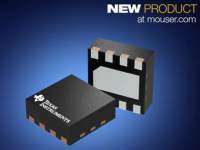 The TI TPS650861 PMIC, available from Mouser Electronics, features three variable-output voltage synchronous step-down converters with DCS-control topology, delivering up to 3A of output current. Additionally, three variable-output voltage synchronous step-down controllers with D-CAP2™ topology offer scalable output current via external FETs. The device's small passives enable a small solution size of just 8 mm × 8 mm, while the DCS-control and D-CAP2 topologies provide excellent transient response performance for processor core and system memory rails that have fast load switching. 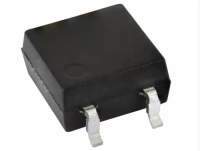 The TPS650861 PMIC features an I²C interface that supports a 100 kHz standard mode, 400 KHz fast mode, and 1 MHz fast mode plus. 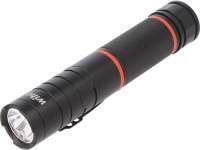 The device features three adjustable-output low-dropout (LDO) regulators plus an LDO regulator for DDR termination. 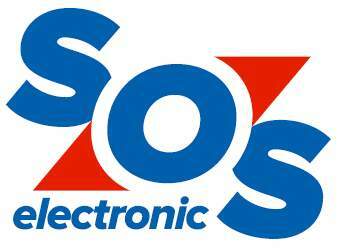 Two banks of one-time programmable (OTP) memory enable engineers to program default voltages and sequences. The PMIC features three load switches with slew rate control, providing up to 300 mA of output current with voltage drop of less than 1.5 percent of nominal input voltage. The TPS650861 PMIC's combination of switches, converters, and LDO regulators makes the devices suitable for programmable logic controllers, machine vision, video surveillance, motion control, and test and measurement applications. 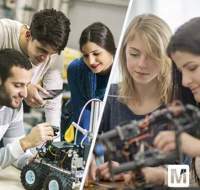 To learn more, visit www.mouser.com/ti-tps650861-pmics.